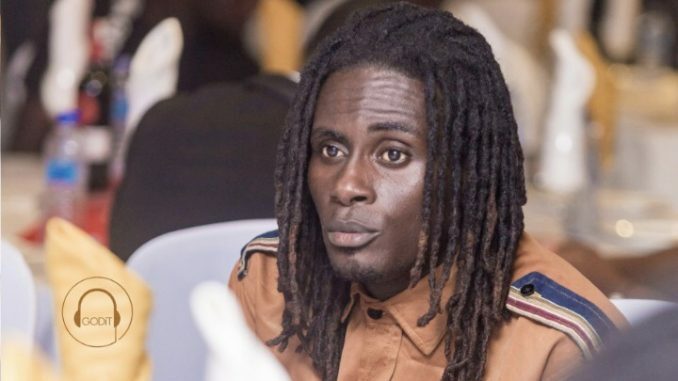 Masaany finally added , even the so called big artiste in Ghana fears him and his stage performance so due to that, putting him on their shows becomes problem with fear and panic with their feelings of loosing their fans to Masaany. Follow Masaany on all social media platforms. Facebook – Masaany Masaany, Twitter – Masaany Official, Instagram – Masaany Official, YouTube – Masaany.